Berkley is a bear and he is a terrible sleeper. He can’t even sleep through the night, so Momma and Poppa Bear are really worried about what will happen to Berkley over the winter. Will he be able to fall asleep? 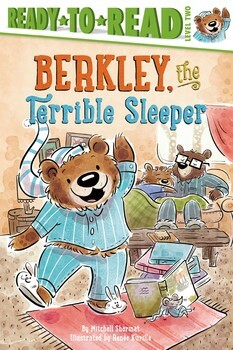 I was utterly charmed by Berkley and his inability to sleep. 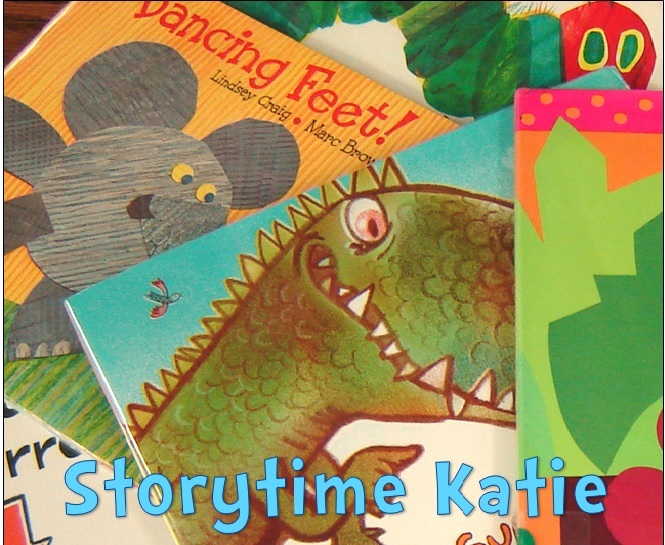 The illustrations are lovely and really bring the characters to life. 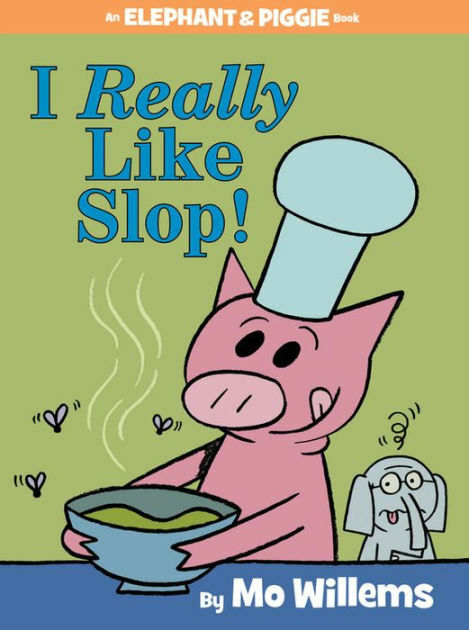 My favorite part on my re-read was watching Momma and Poppa Bear grow more worried and tired as the book continued on. Some of the text is slightly obscured since as it’s printed over the backgrounds, but not enough to hinder me as an adult reader. It might prove difficult for a child. The plot twist alone is worth a purchase for libraries looking to buy stand-alone beginning reader titles instead of the more traditional series.